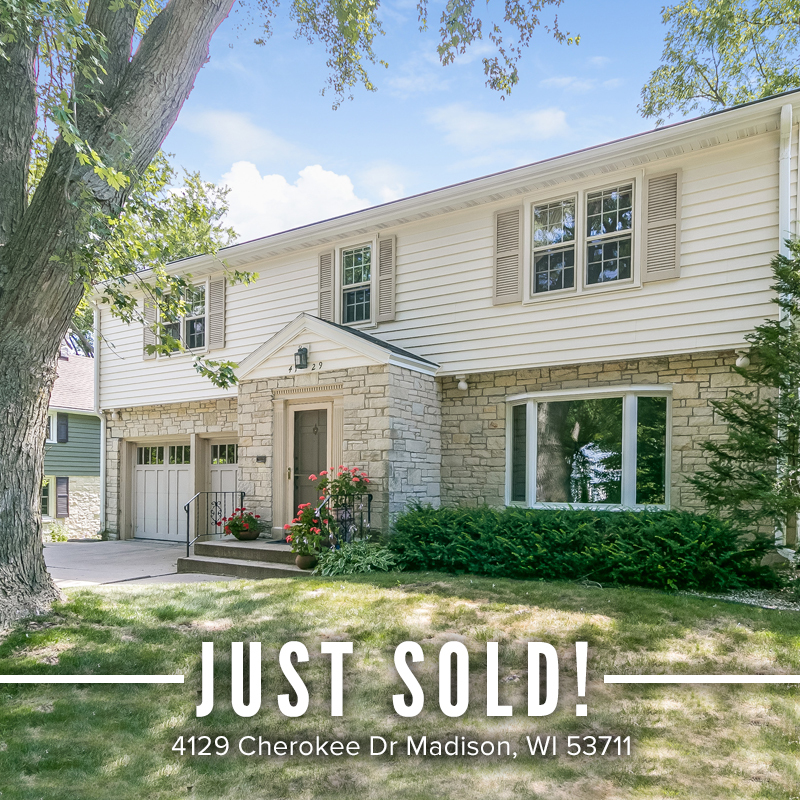 Congratulations to Elizabeth Evanson on the sale of her house in Madison! After living in this home for 43 years, Elizabeth decided it was time to downsize. We wish the best to Elizabeth in this next stage of life!